Sometimes sh*t happens. Like having to take the NAVLE multiple times. 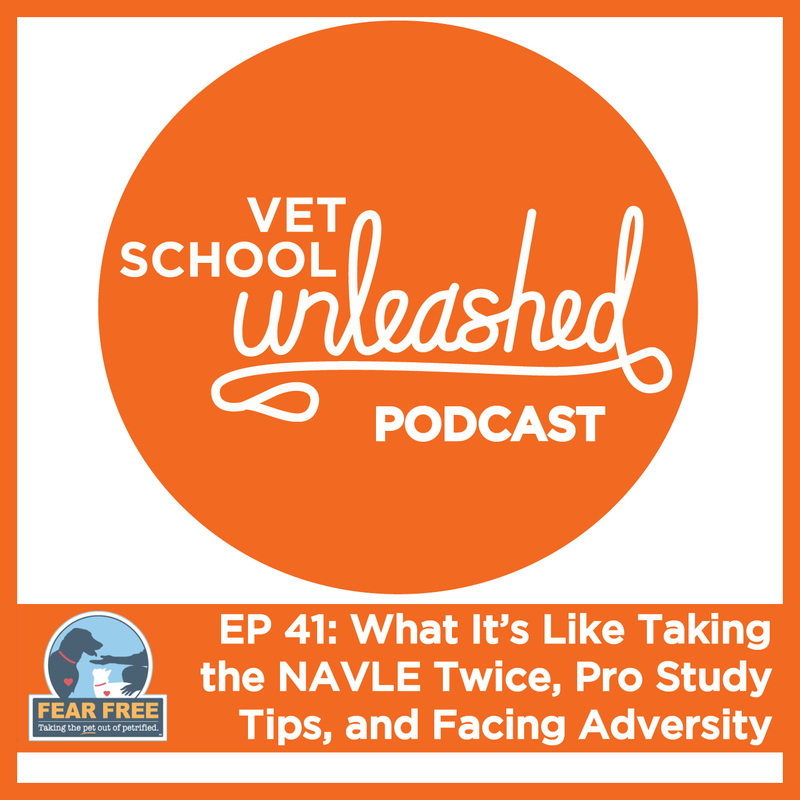 In this episode Seth welcomes on a veterinarian (who wishes to remain anonymous) who is also a recent veterinary school graduate to share her story of taking the NAVLE twice, what she learned about best ways to study for the exam, and how she overcame adversity and is now killing it as a DVM. 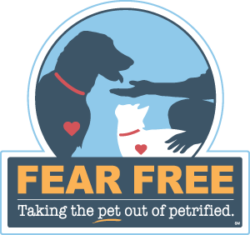 Special thanks to Fear Free for making this episode possible!